International R&B legends, The S.O.S. Band, will kick off a series of UK performances in November and tickets are now on sale. The Legends of Soul & R&B tour will see the veteran group hitting London, Middlesbrough and Manchester with their guests, UK Soul stars Loose Ends featuring Carl McIntosh and Gwen Dickey of the Rose Royce Band. One of the hottest R&B collectives of the 80s, The S.O.S. 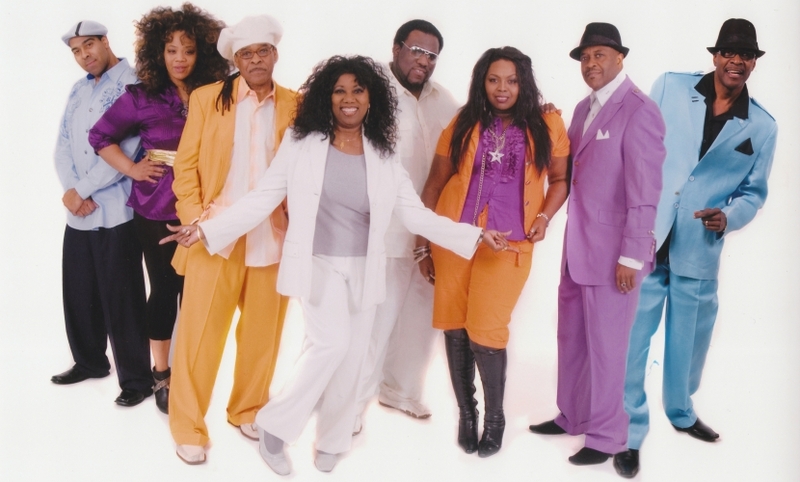 Band exploded on to the music scene in 1980 with their first hit single, Take Your Time (Do it Right), written and produced by Jimmy Jam and Terry Lewis, selling over 2 million copies. Their debut LP, SOS, went gold, selling over 800,000 copies and holding the number two R&B spot for three weeks. The band went on to produce a number of hits including Just Be Good to Me, Tell Me if You Still Care, and The Finest, along with several gold albums in the R&B charts. As the founder of the extremely successful UK group, Loose Ends, Carl McIntosh had huge hits with the singles Hanging on a String (Contemplating), Slow Down and Watching You among others. He says he’ll be bringing back memories with his performance at the Legends of Soul & R&B shows. Rounding up the great line-up, is Gwen Dickey. Known to many as the lead singer of 70s disco group, Rose Royce, Gwen’s vocals took centre-stage on the group’s most enduring hit Car Wash. Following her involvement with a number of other Rose Royce hit singles including ‘Wishing on a Star’, ‘I Wanna Get Next to You’ and many more, Dickey left to pursue a solo career. Many festival performances and work with international stars later, she continues to tour all over Europe with her band Gwen Dickey’s Rose Royce.